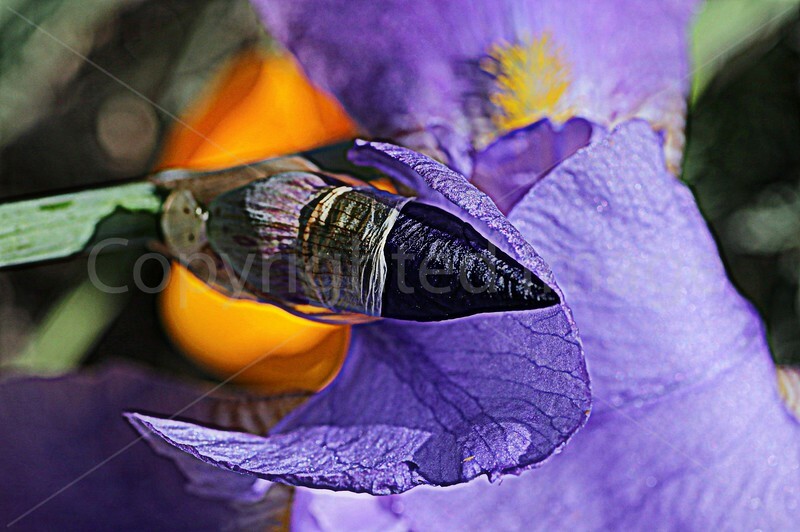 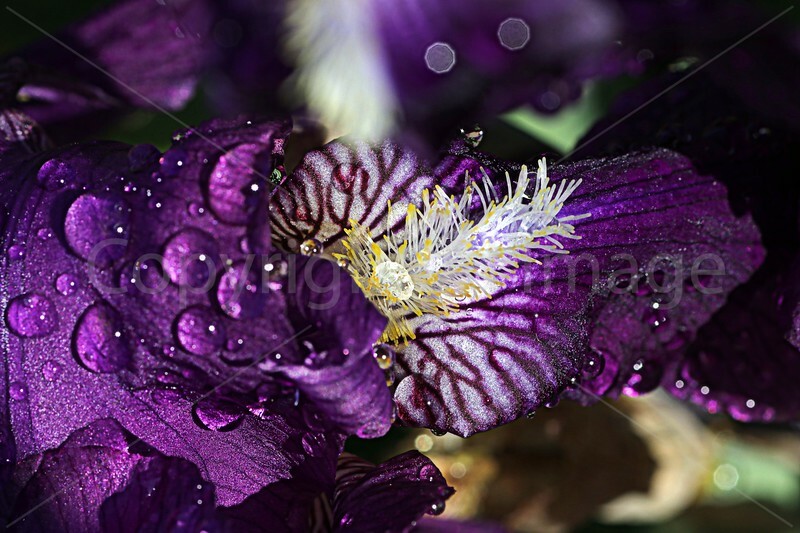 iris flowers. 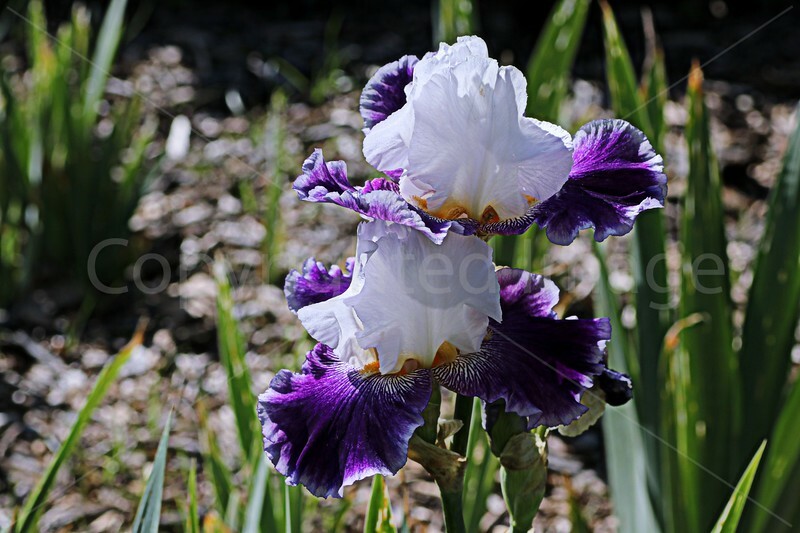 Pics taken at Descanso Gardens, Huntington Library gardens, and Alice Keck Memorial Park. 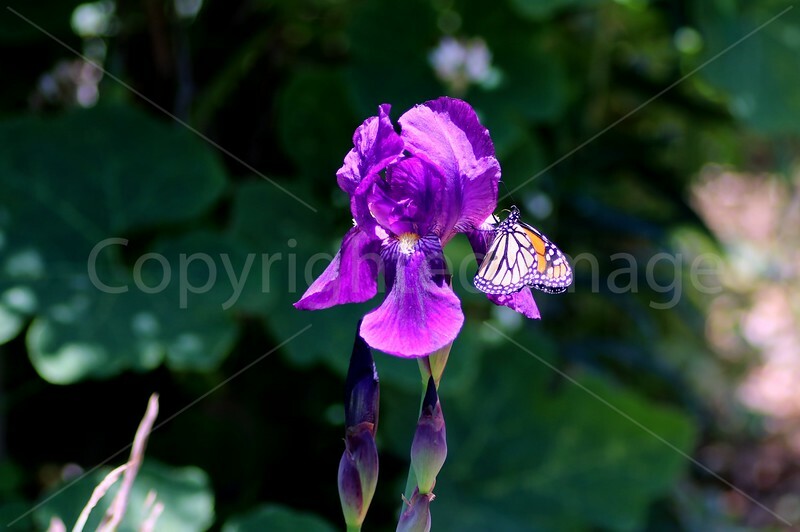 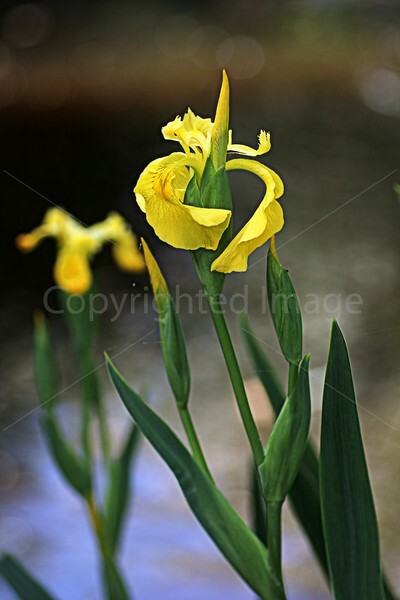 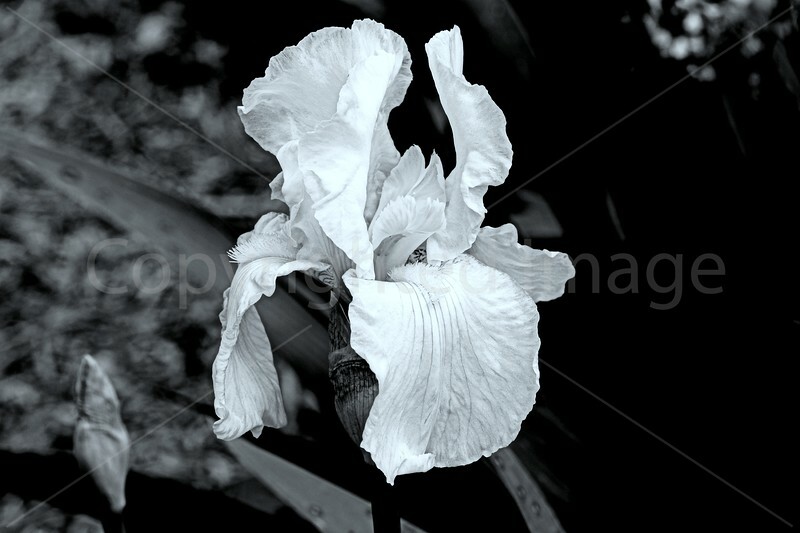 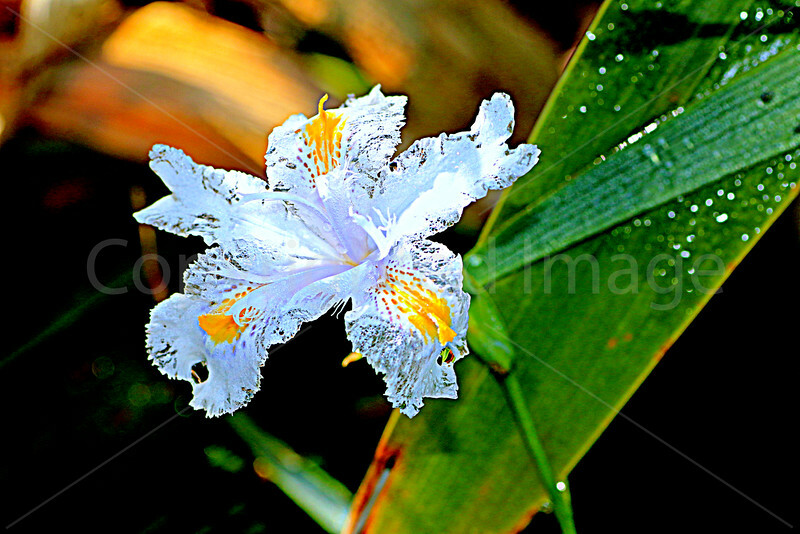 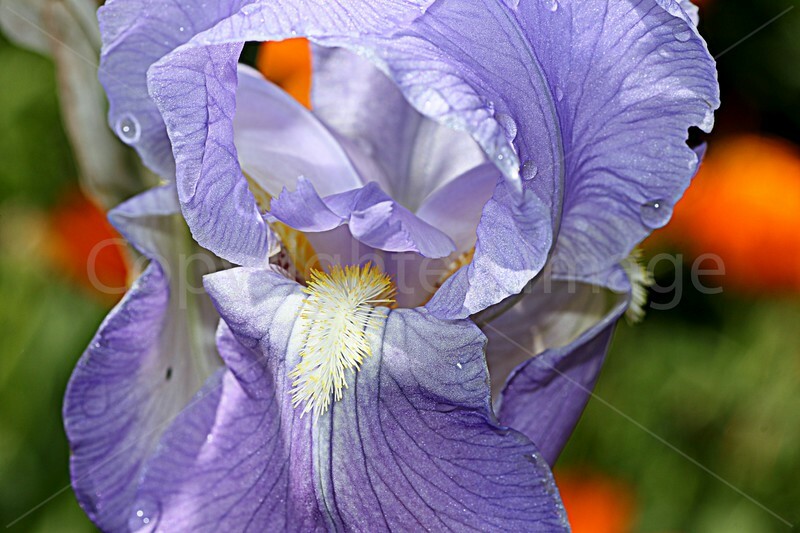 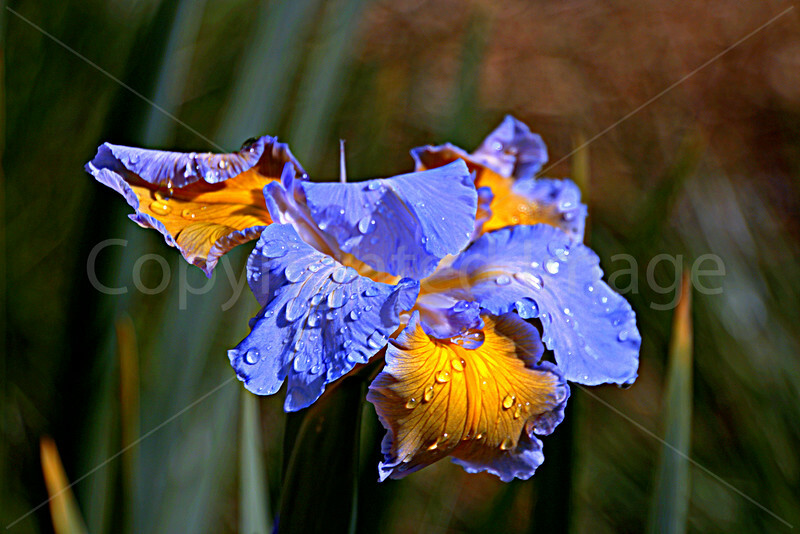 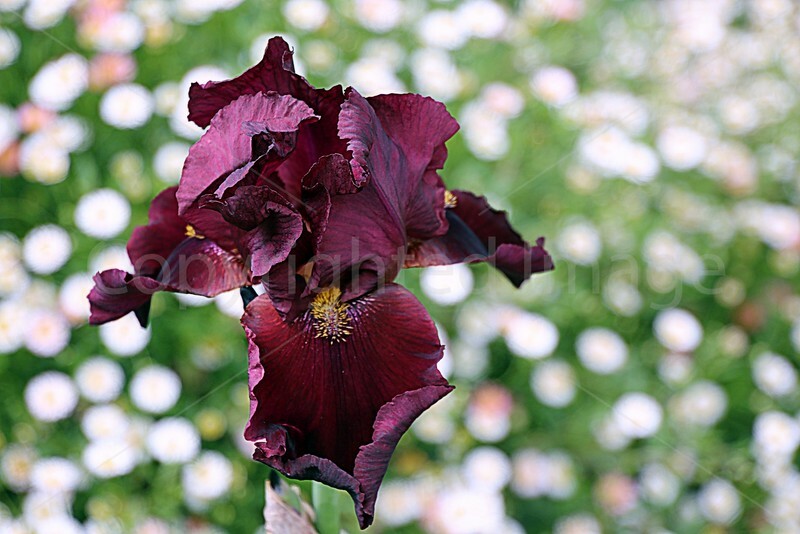 Iris takes its name from the Greek word for a rainbow, which is also the name for the Greek goddess of the rainbow, Iris.